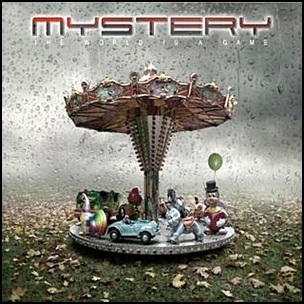 On August 10, 2012, “Unicorn Digital” label released “The World is a Game”, the fifth Mystery studio album. It was recorded 2011 – 2012, and was produced by Michel St-Père. All tracks by Michel St-Père, except where noted.